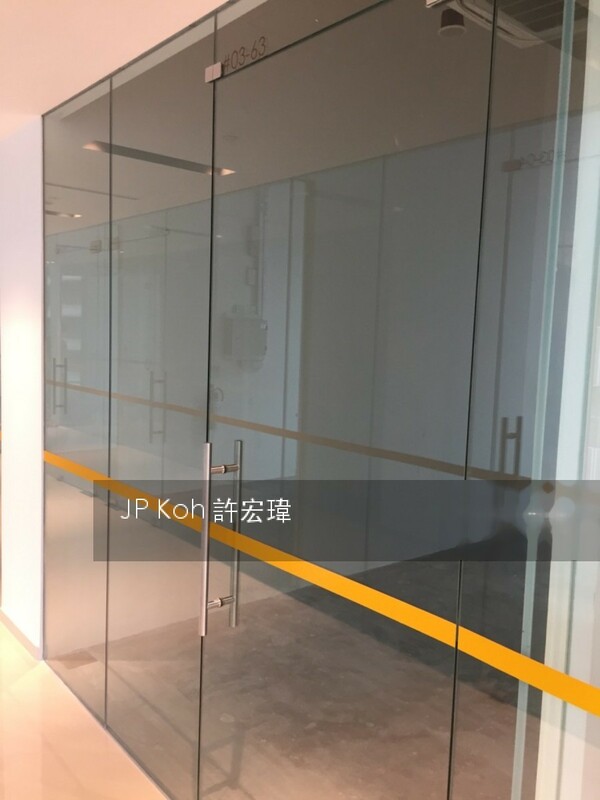 Freehold Shop in Prime CBD for SALE! Nice unit number! Retail At Oxley Tower For Sale! RARE! 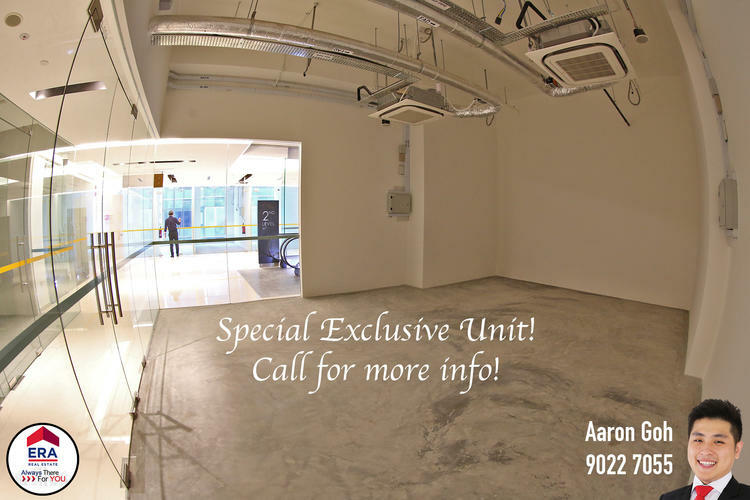 SUPER EXCLUSIVE UNIT! NO GST! GUARANTEED HIGH RENTAL! DONT MISS! Retail shop with water point, suits beauty, nail, hair etc, Must Sell.